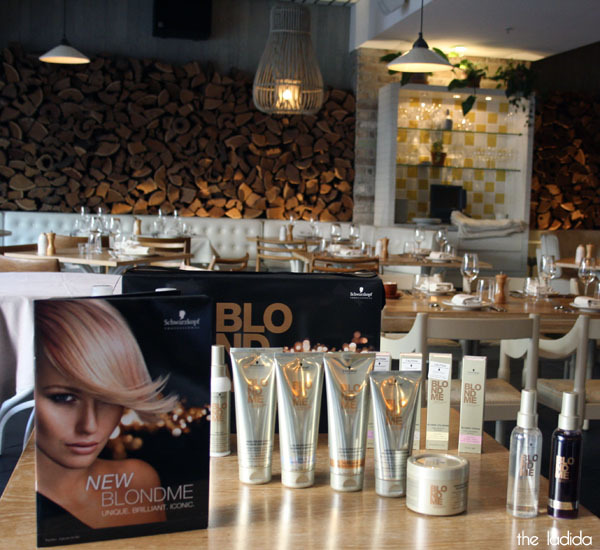 So I went to a launch... specifically for Blondes. For anyone who knows me I have very dark brown/black hair with no intention to change that. So why was I there? 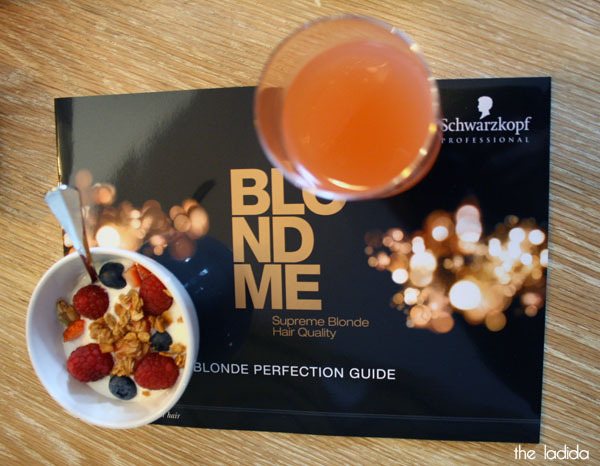 Going blonde is notoriously difficult to have and maintain (according to the blondes in my life), so Schwarzkopf Professional have re-launched their BLONDME range to make it easier to maintain your mane. 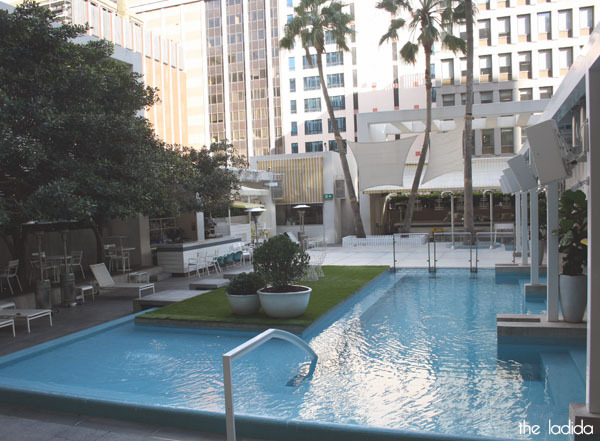 The launch was held at Uccello (part of The Ivy) with Sydney clearly bringing on the amazing weather that day. 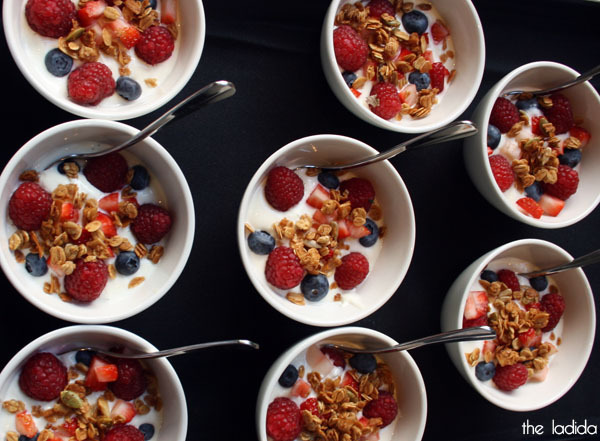 As well as a fresh breakfast to kick off a Monday morning!